New Jinma 354 Alternator Note: Most electrical components are non-refundable. Please call before ordering if you have any questions. 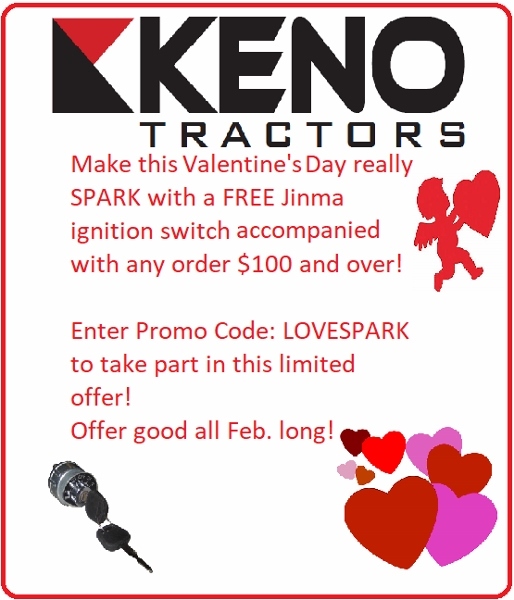 This alternator was designed to work on the new Jinma 300 Series tractors. 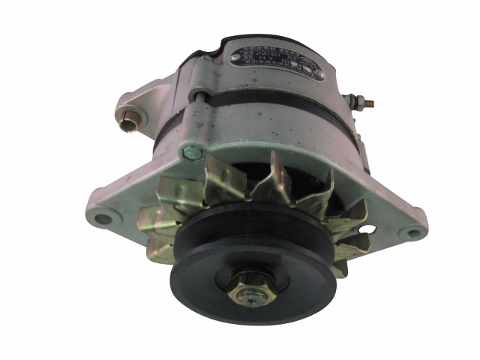 Please inspect your old alternator and the name plate to ensure you're purchasing the correct part.